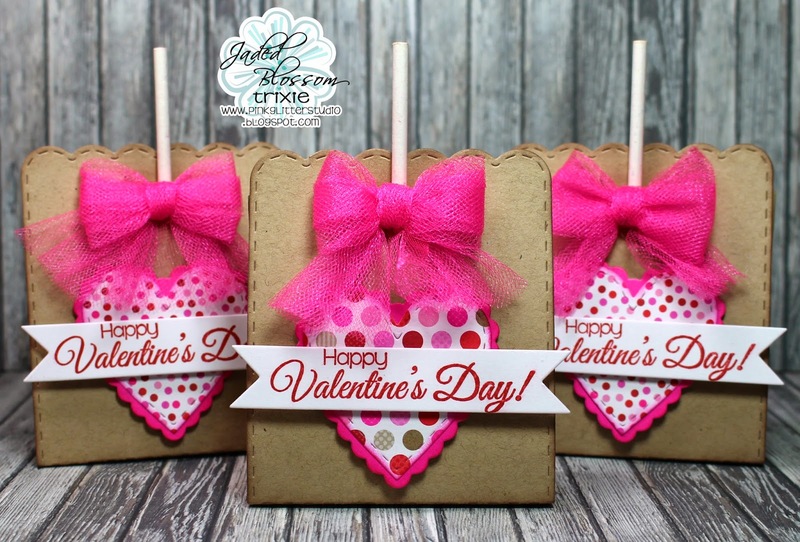 Today I have some Valentine Lolllipop Holders to share with you. 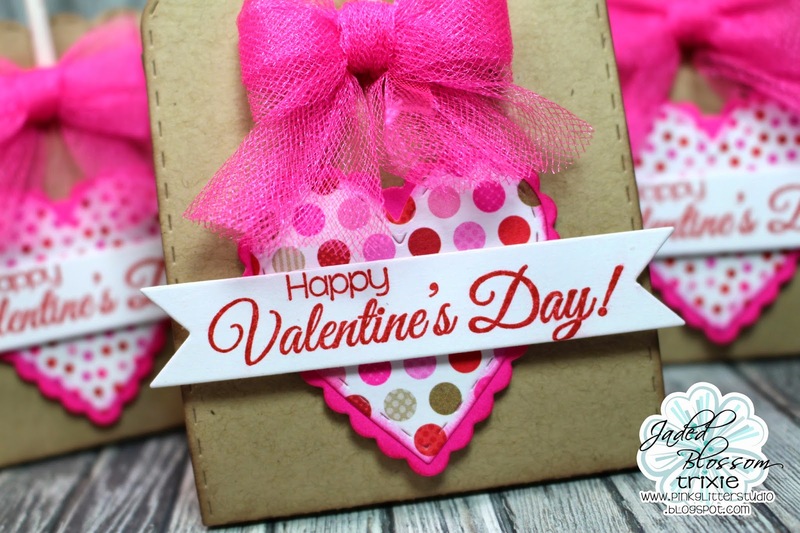 Used Jaded Blossom's FABULOUS Lollipop Die, Valentine Dies and Flag Dies. Stamped the sentiment form Simple Sayings Valentine Edition on the smaller Flag Dies. And there is still until January 31st to link up to your January"Anything Winter Related" Challenge. You can find all the information HERE. These are so cute! Love the colors!! The practice of running is not therefore an imperative for marketers soldes salomon chaussure in search of innovation, but it is an opening to a fascinating world that will surely give you a bunch of ideas around the world of sports, and will also allow some fresh air from time chaussure salomon pas cher to time. The opportunity to combine business with pleasure ... With its Twin Rocker shape, its 100% wood core and sandwich construction, Rocker² 100 is equally at home in Salomon Speedcross 3 Pas Cher Park & Pipe that off- track and in powder.